If you are dog owner, I bet you would buy ear cleaning products for dogs. It can be quite an addition to the already long list of expenses you have for your dog. 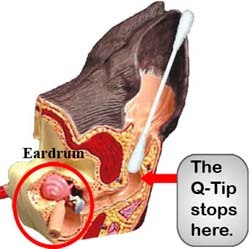 Although ear cleaning products generally don’t cost much, it is always a good option to save up some bucks for the rainy days. Commercially available ear cleaning products also have chemicals that may cause harm to your dogs if used in the long run. Luckily, there are a lot of natural products that can be used to make homemade ear cleaning solutions for your dog. 1) Water and Vinegar Combination. To make an ear cleaning solution using water and vinegar, simply mix one part water and one part vinegar. Ensure that it is mixed well and transfer the mixture to a dropper. Using the dropper, place some of the mixture into your dog’s ear until some of the mixture drips out. You can also place 2-3 drops for bigger dogs and massage the base of your dog’s ears. 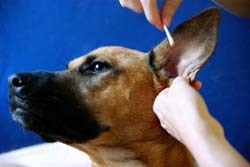 For smaller dogs, place 1-2 drops of the ear cleaning solution and massage the base of the ears as well. 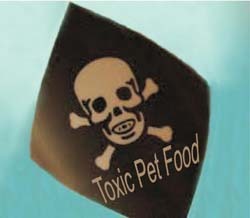 Wipe of debris and excess ear cleaning solution with cotton after your dog shakes its head. 2) Water and Hydrogen Peroxide. Hydrogen peroxide is good in dissolving ear wax. Simply mix one part water and one part hydrogen peroxide and apply in the same manner as above. 3) Tea Tree Oil. What sets apart tea tree oil from vinegar and hydrogen peroxide is its antibiotic properties. Tea tree oil helps fight off fungus, bacteria and infection naturally. To make use of tea tree oil as an ear cleaning solution, simply moisten a towel and use it to clean your dog’s ears. 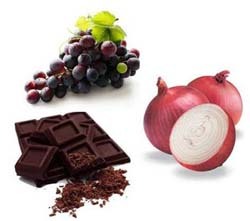 Check this out You might interested in about 2 Home Remedies to Reduce Loss of Appetite in Dogs.